Beautiful remodeled home. Kitchen was opened up joining family and breakfast nook. New tile, cabinets, countertops, appliances, lighting. Mstr bath w/walk around soak tub, custom framless glass standing shower with jets, double vanity & 2 heatlamps. Huge finished basement with wetbar, great room, fireplace, bedroom, and full bath. Directions:From I495 outerbeltway take exit onto Telegraph Rd towards Alexandria. Continue straight to right loop onto Duke St traveling west. RT onto Yale Dr. LT on Dartmouth Rd. RT on Dartmouth CT. House first on right at corner. SchoolsClick map icons below to view information for schools near 1266 Dartmouth Ct Alexandria, VA 22314. Home for sale at 1266 Dartmouth Ct Alexandria, VA 22314. Description: The home at 1266 Dartmouth Ct Alexandria, VA 22314 with the MLS Number VAAX192946 is currently listed at $1,100,000 and has been on the Alexandria market for 92 days. 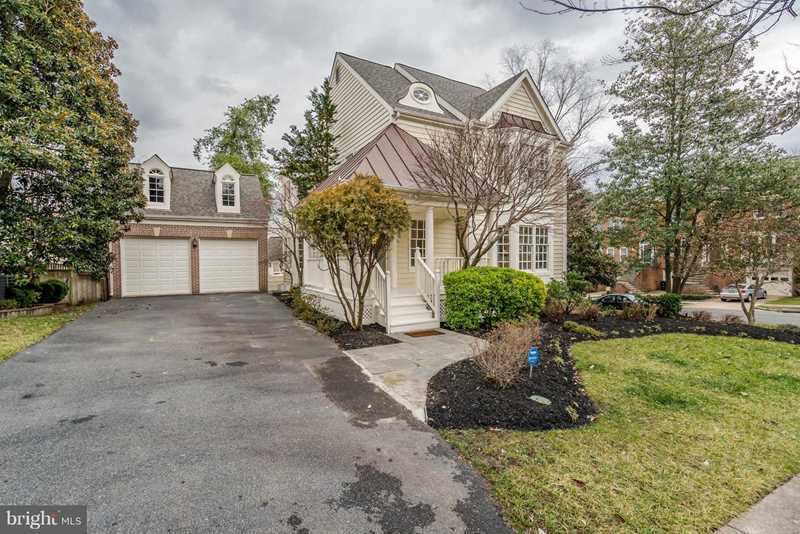 You are viewing the MLS property details of the home for sale at 1266 Dartmouth Ct Alexandria, VA 22314, which is located in the Quaker Hill subdivision, includes 4 bedrooms and 4 bathrooms, and has approximately 3433 sq.ft. of living area.